Should you purchase the additional insurance coverage offered by car rental companies when you rent a vehicle? The correct answer depends on several factors. 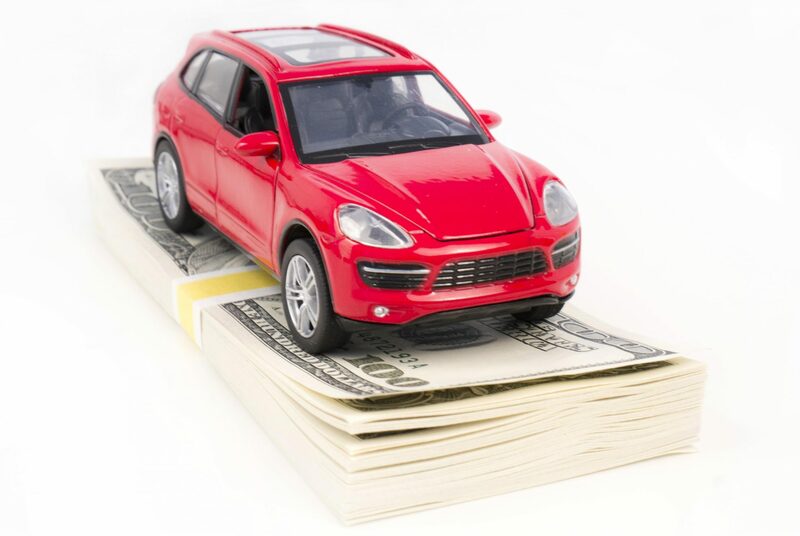 Before you rent a car, call your auto insurance company to see if your policy covers rentals. It’s likely it will, at least up to the amount you’re already insured. That means that if you drive a car worth $3,000, your policy probably covers up to that amount. So don’t assume your current coverage covers the cost to repair or replace a rental car worth $35,000. Bring a copy of your insurance card with you. Some rental car companies won’t let you drive away if you don’t have proof of insurance and don’t purchase coverage from them. Rental car coverage is a common benefit offered by credit card companies. Typically, this benefit is available only when the credit card is used to reserve and pay for the rental car. Such coverage is meant to be secondary, so don’t count on it as your primary coverage in the event of damage or theft of the rental car. Find out the details of the coverage, such as amount and restrictions, before you rely on this coverage. Coverage can be voided if someone not on the rental agreement drives the rental car. Even if you have sufficient insurance and additional coverage through your credit card, it could mean nothing if you let someone not listed drive the rental. It’s important to understand your coverage options before you accept or decline additional coverage from the rental company. And if you know you’re covered, don’t let the salesperson at the counter talk you into additional insurance you don’t need. For any additional information, please contact us.